Although eLOQ locks are electronic, they contain no batteries and do not require wiring. With the wide range of easily retro-fittable cylinders and padlocks available, introducing eLOQ means you can implement incredibly flexible levels of remote access control to your organisation. eLOQ offers a wide range of lock types which are suitable for indoor and outdoor use – our locks contain no wiring or batteries! eLOQ keys and locks are electronic and are programmed with a unique system code for each customer. Flexible date and time restrictions can be enforced so that users only have access to certain locks when required. Lost or stolen smart keys can also be quickly blacklisted saving the expense of changing locks. Smart keys can be set-up to open only specific locks during a designated schedule and can also be given start and expiration points. Every time a smart key is used, a time-and-date stamp will show each event, including authorised and unauthorised access attempts and out of hours’ attempts. eLOQ smart keys provide the power to locks when inserted, which means there are no requirements for cabling or batteries within the locks. Software has been designed to be user friendly and simple to use – our support team are also available to answer any questions. eLOQ locks can be programmed offering total flexibility – using innovative electronics, along with encryption algorithms, our solution offers a unique and secure option for access control. All locks are suitable for internal and external use with an operating temperate range of -20 °C to + 60 °C. Cylinders are IP55 rated and padlocks are IP57 rated. eLOQ access systems are made up of four central elements that can be customised in any way. Most importantly, we can create bespoke systems and setups to fit any organisation’s requirements. Central to the eLOQ access control system is the individual user keys, each of which can be programmed to each user’s own specific schedule and access requirements. 3G and GPS Mobile Keys can be obtained to introduce further advance features. With a multitude of different retro-fittable cylinders and padlocks available for a range of different circumstances, our locks are easy to change and be installed by any competently trained locksmith. Required for scheduling and programming locks & keys, the eLOQ readers take many different forms from Wall-Readers, Computer Interfaces, Mobile Apps and the eLOQ Mobile Key. Easily update and amend user schedules using the secure, cloud-based software which has been designed to be user friendly. Run complete audit reports on locks and keys to examine previous access attempts. 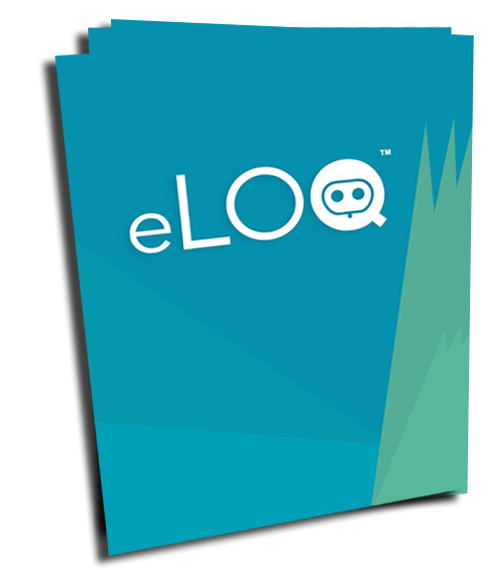 Interested in eLOQ for your organisation?